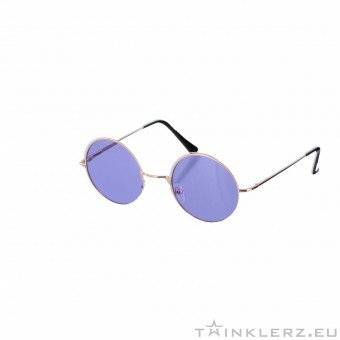 New 2018 festival sunglasses! 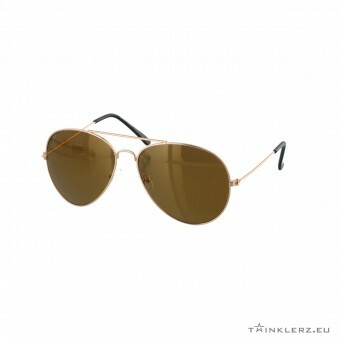 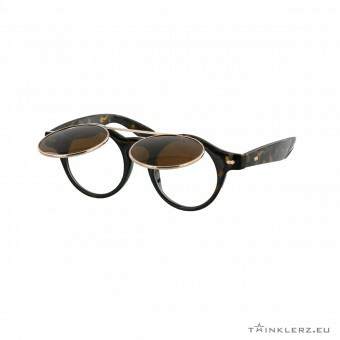 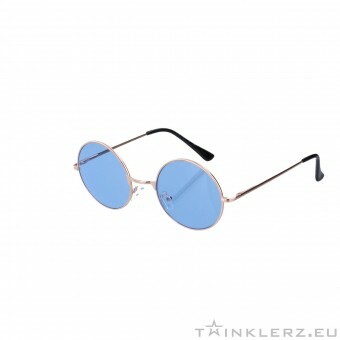 Clubmasters, Aviators, Wayfarers, Retro and Vintage festival sunglasses starting at € 6.95. 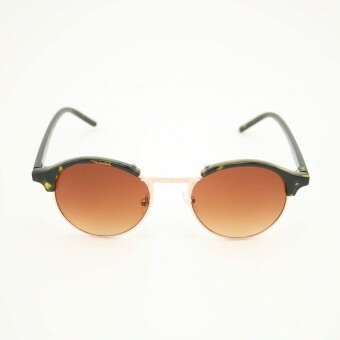 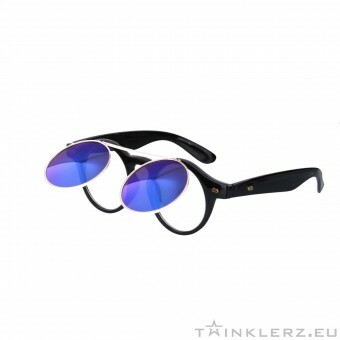 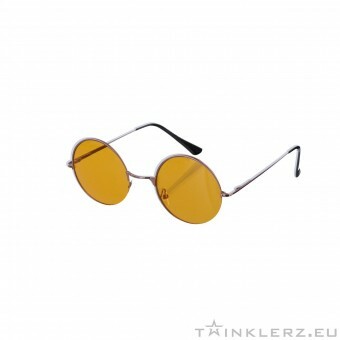 Festival sunglasses are available in many different colors and mirrored lenses. 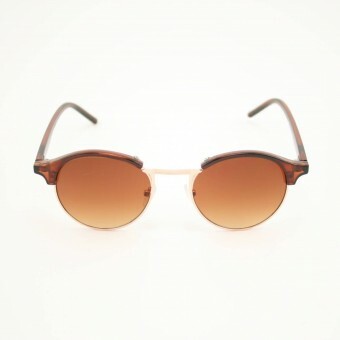 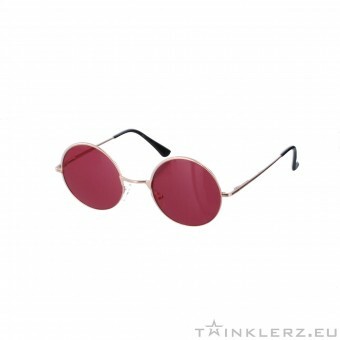 Do you see yourself standing at a festival this summer with a cool pair of festival sunglasses? 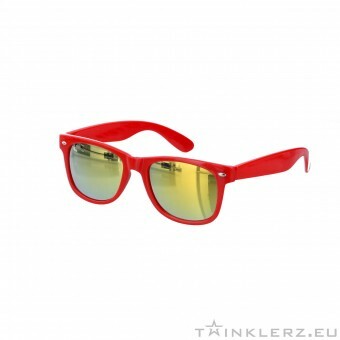 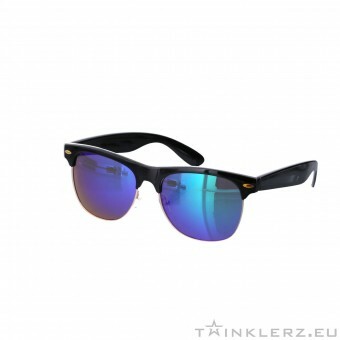 Check out our complete product range of festival sunglasses and pick a cool design you like!